Actress who played the titular character in My Friend Ima on radio, television, and in film. She was consistently typecast as a dumb blonde. She started her career as a dancer on Broadway. 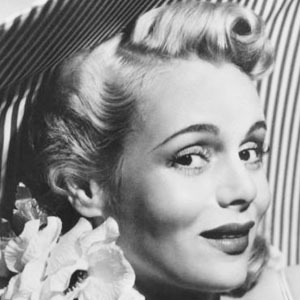 She was recognized with three stars on the Hollywood Walk of Fame for her work in radio, film, and television. Her first husband was director and screenwriter Nick Grinde. She appeared as a guest on The Ed Sullivan Show over three times.